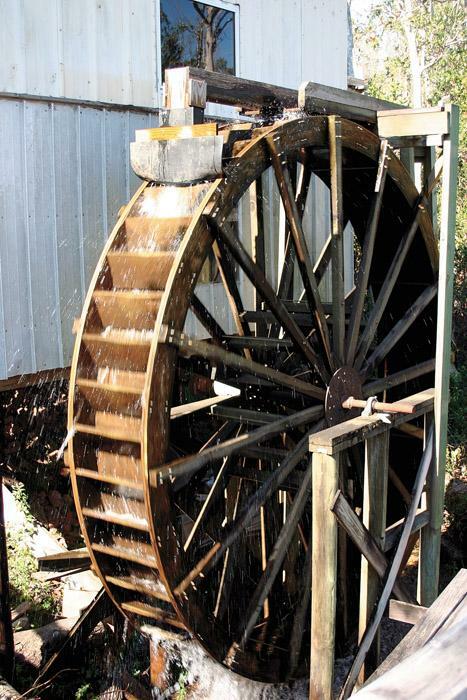 Southern Loggin’ Times’ April issue spotlights NC’s Haddock Logging, where a gradual move to track equipment logging has been profitable for the Haddock clan. Also featured are SC’s Donald Shelley Wood Products, where logger Donald Shelley’s experience has prepared him for all conditions and most situations, and La.’s CR&B Logging, which is focused on the family. The issue provides an official event guide for the Mid-South Show, and a section gives a Deere-Parker update, reporting on the 437C loader. 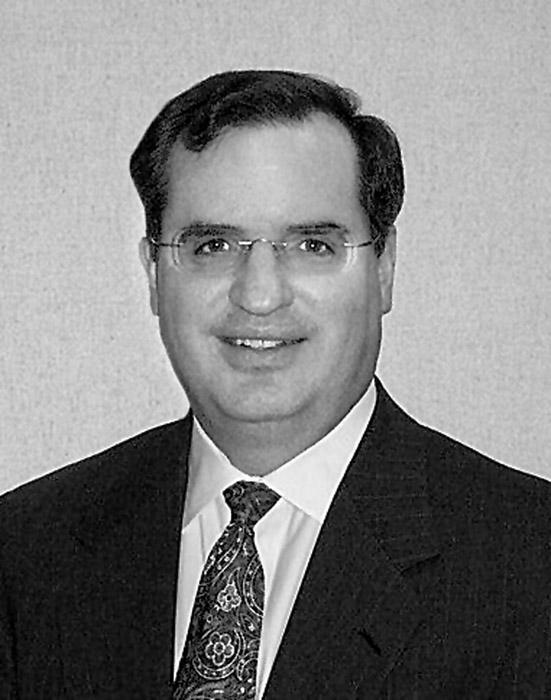 Donald Shelley has logged for close to three decades. 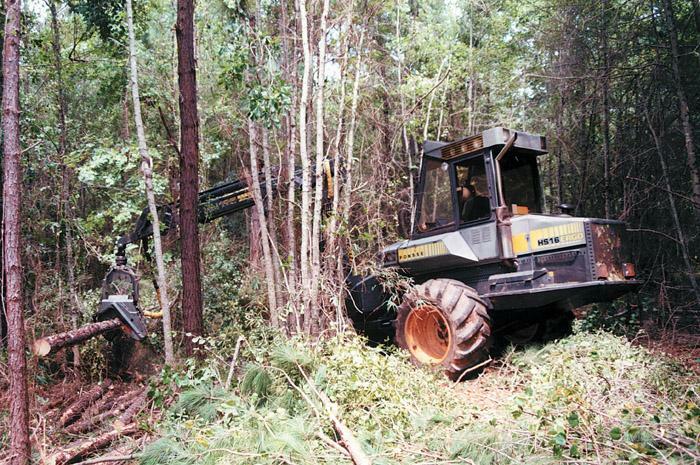 In this amount of time, for all the experience he’s gained, he’s come to a conclusion: there are no real challenges in the logging industry—it comes down to what one will put up with. 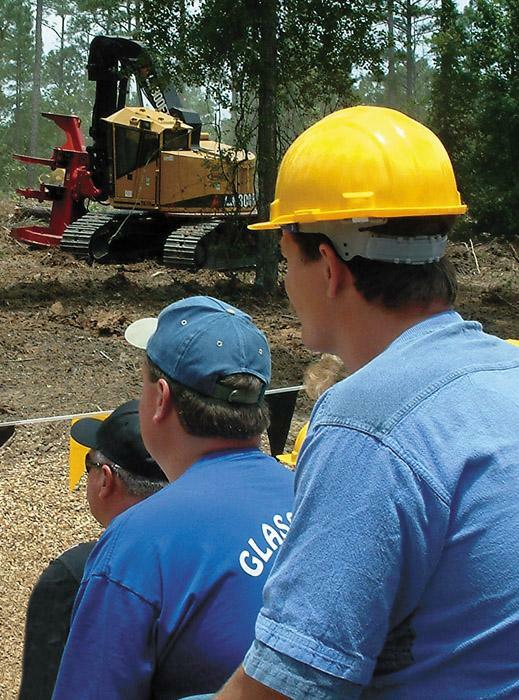 Rescheduled during the aftermath of Hurricane Katrina, the Mid-South Forestry Equipment Show (MSFES) is on track for June 2-3 in the Mississippi State University John W. Starr Memorial Forest just south of here. 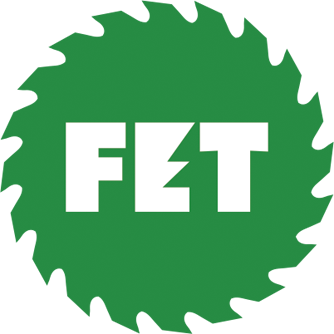 Skyrocketing fuel costs and the overall desire for greater productivity are areas of importance in the timber industry. 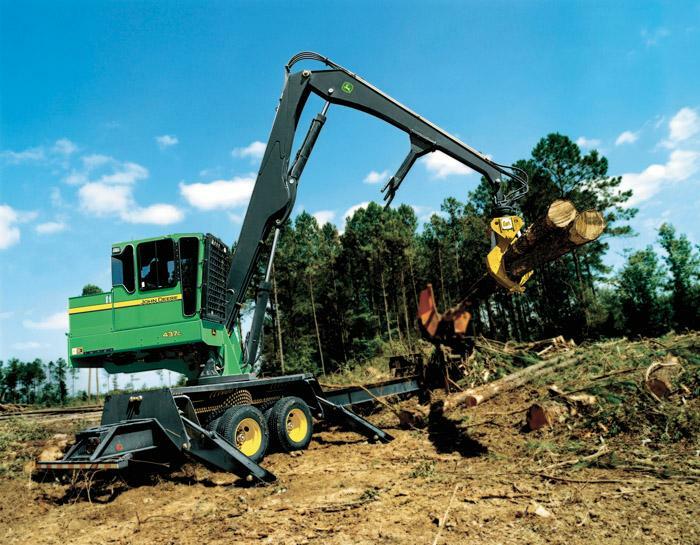 John Deere addressed these concerns and approached Parker Hannifin to help develop its 437C log loader. 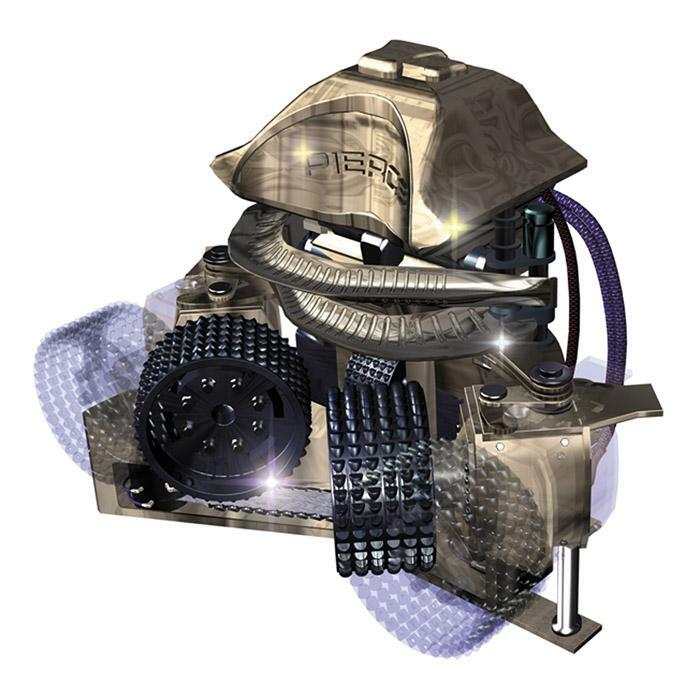 The improvements were made possible by replacing the old open-center system with a modern pressure compensated load sensing (PCLS) variable displacement system. Employers are required to verify that every employee they hire is legally authorized to work in the U.S. The Dept. of Homeland Security (DHS) imposes this requirement on employers to protect jobs for those who are legally entitled to work. 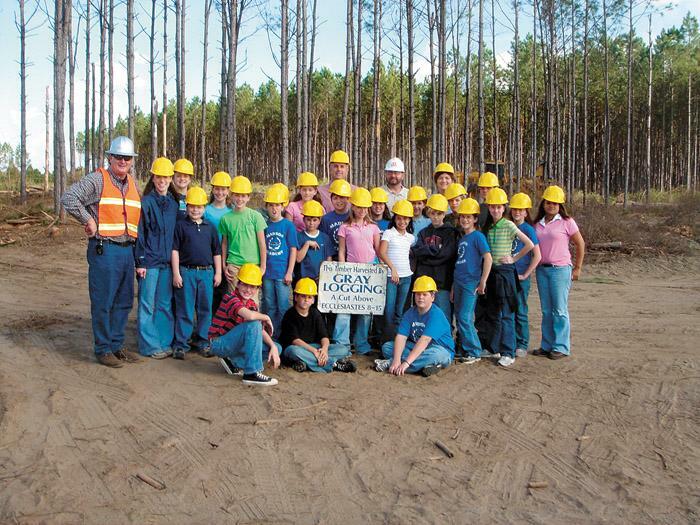 JerriAnn Gray took her 6th grade class from Madison Academy, Madison, Fla. to visit her father’s logging site. Jerry Gray, of Gray Logging, explained how a logging operation is run and what each piece of equipment is responsible for. JerriAnn reports that the kids had a great time learning about forestry and logging. 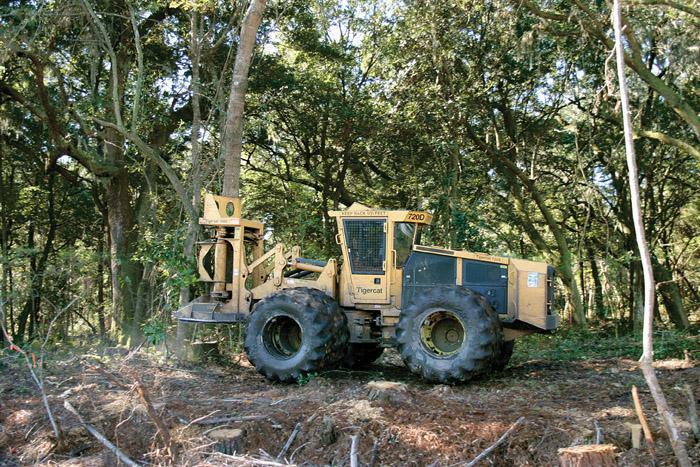 Rick Holley, President and Chief Executive Officer of Plum Creek Timber Co., sums up the company’s land management philosophy: “Our people are experts in forest management, wood fiber merchandising, land management and innovators in environmental stewardship and habitat conservation. 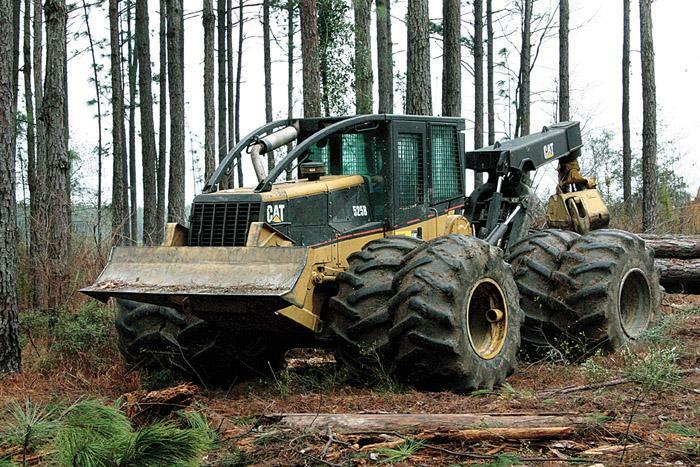 Linder Industrial Machinery Co. has been named an authorized dealer for the entire line of Valmet logging machinery made by Komatsu Forest LLC. 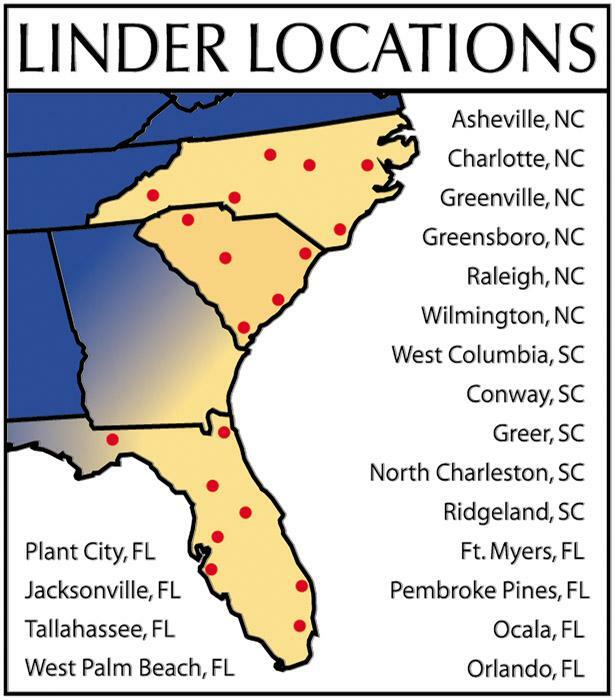 Valmet machines and Komatsu excavator-based forest machines are available through Linder’s 19 stores in Florida, North Carolina and South Carolina. Pierce Pacific Mfg. introduces its Titan 22 harvester/processor head, a 4,700 lb. unit that processes stems up to 24" at 17 FPS. The Titan 22 includes a highly advanced measuring system with stop-on-the-mark technology, real-time length and diameter readouts and more.